Fr. 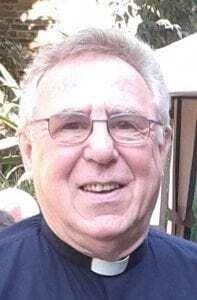 Michael Doyle has been Parish Priest of All Saints since September 2017. Having worked as an I.T. professional for a number of years, Fr. Michael entered formation for the priesthood in 2003. Prior to being appointed parish priest of All Saints, he served as parish priest of Maesteg & Aberkenfig. He returned to All Saints having spent time here as Assistant Priest. Fr. Michael also serves as Chaplain to St. David‘s Primary School and St. Gabriel’s Primary School. Fr. Daniel Stanton was ordained priest in the summer of 2017 and All Saints is his first appointment. He was in formation for priesthood at St. Mary’s Seminary, Oscott and also spent time at the Royal English College in Valladolid, Spain. He is also an accomplished musician and organist and serves as Chaplain to St. Mary‘s Primary School and St. Joseph’s Primary School. Fr. 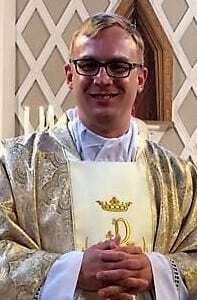 Robert James was ordained to the priesthood in June 2018. All Saints is his first placement as a priest. He spent his time formation at Allen Hall Seminary in London. Fr. 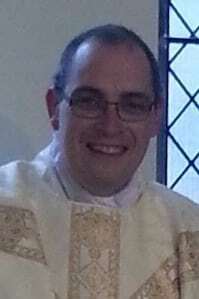 Robert also serves as priest chaplain to St. Joseph’s High School and the University of South Wales, Newport. Fr. Roman Kowalski is a native of Poland. 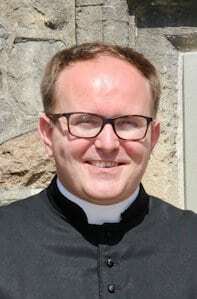 He started work in the Archdiocese of Cardiff in 2018 after a period of time working for the Polish Mission in London. Fr. Peter Mclaren is originally from Scotland and moved to Wales some years ago. He has previously served as a Permanent Deacon for 13 years with the Archdiocese before discerning a vocation to the priesthood following the passing of his wife. He was ordained to the priesthood in July 2017. Fr. Peter as well as being spiritual father to the All Saints family, is also a loving father and grandfather. He has a special interest in ecumenical work and schools. 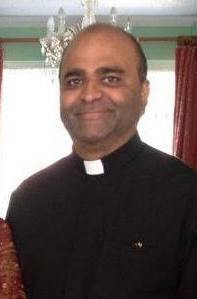 He currently serves as Chaplain to St. Michael’s Primary School. 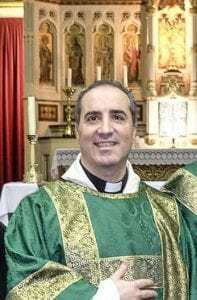 Deacon Pasquale Cinotti is a Permanent Deacon living within the parish of All Saints. Originally from Italy, Pasquale operates his own businesses with his twin Sergio. He has a loving family and was ordained to the Permanent Diaconate in 2015. Deacon Pasquale has undertaken the role of Evangelisation Co-ordiantor within All Saints. Deacon Rigo Logier joined the All Saints team in 2016 having previously served the parish of St John Lloyd in Cardiff. He is a devoted husband and father. Deacon Rigo has a passion for ministering to the sick and housebound. 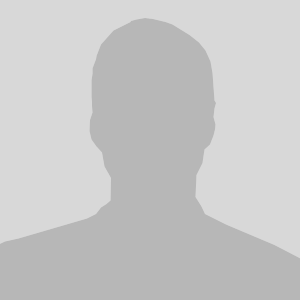 He currently acts as the clergy co-ordinator for ministry to the sick and housebound.